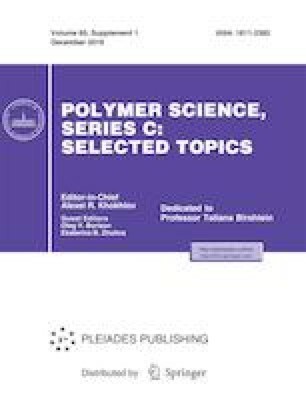 Adsorption of single macromolecules of random and regular heterpolymers was studied by the generating functions approach (or the method of grand canonical ensemble). Adsorption of random copolymers characterized by a sequence of monomer units set as a first order Markov chain was considered using the approximation of annealed disorder and constrained annealed disorder (the Morita approximation). It was shown that use of the Morita approximation makes it possible to describe accurately the adsorption of random copolymer with a fixed (quenched) sequence of units. Adsorption of periodic heteropolymers can be described by representing the periodic sequence as a first order Markov chain with circulant transition probability matrix. Original Russian Text © A.A. Polotsky, 2018, published in Vysokomolekulyarnye Soedineniya, Seriya C, 2018, Vol. 60, No. 2, pp. 97–112.